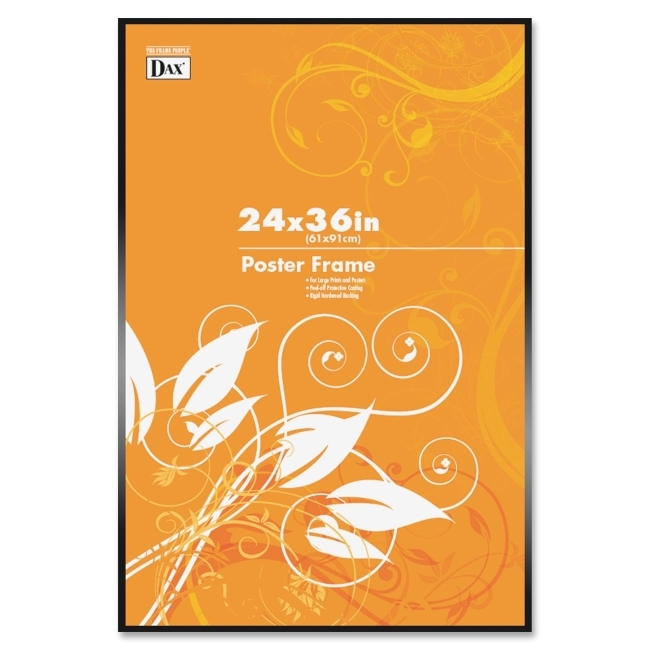 Durable poster frame offers a convenient way to display your oversized pictures, posters and most. Protective plastic cover is shatterproof. Black frame is made of metal. Back clips allow posters and prints to be mounted quickly and easily. Versatile frame includes wire for easy hanging vertically or horizontally. 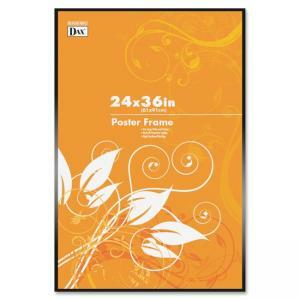 $30Burnes Ebony Wood Poster Frame - 24" x 36"
$32Nu-Dell Metal Poster Frame - 18" x 24"
$46Nu-Dell Metal Poster Frame - 24" x 36"
$17Burnes Black U-Channel Poster Frame - 18" x 24"
$24Burnes Black U-Channel Poster Frame - 24" x 36"
$22Burnes Ebony Wood Poster Frame - 18" x 24"